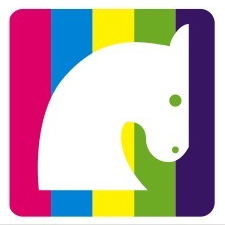 Monday Quick Tip – What Horsebiz Tips Would You Like To See From The Midwest Horse Fair? Fashion trends at the 2012 Midwest Horse Fair included camo gear, cowboy boots, lots of pink and aqua and chocolate brown, major bling, and just about anything with a horse on it. Faves! I also saw funny license plates in the parking light, jousting and buffalo in the Coliseum, kids piling into John Deere tractor cabs (future customers? ), a gastroscopy demonstration (and dragged my Mom to it), plus loads of innovative products and marketing/display techniques. I even ate WISCONSIN CHEESE! 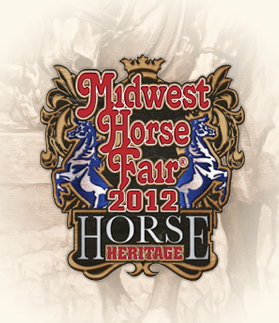 Click here to read more about the 2012 Midwest Horse Fair…. Monday Quick Tip – One Of My Fave Horsebiz Images Is Today’s Google Doodle! 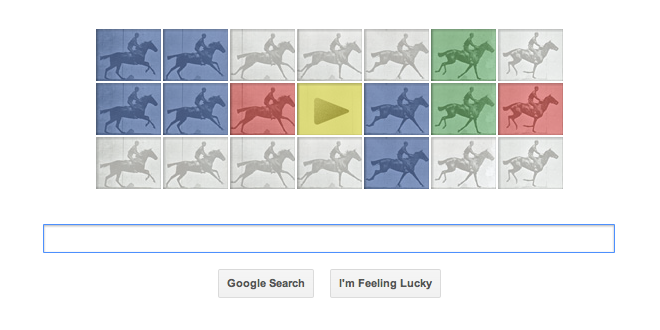 Horses are hitting the Google search engine page today, via a Google Doodle that celebrates Eadweard Muybridge’s 182nd birthday, using his famous ‘equine locomotion’ series that proved the sequence of movements in a horse’s gallop. It’s information we take for granted now, but in the late 1800s it was a radical notion. Click here to read more about Muybridge’s innovative equine locomotion studies…. It’s kinda funny and has become something of a pop-culture joke, but among the most perplexing questions humankind has wrassled with over the millennia are the infamous ‘who am I?’ and ‘why am I here?’ ones. Do you ever have those moments when life trips you up and you say ‘why? !’ During those times, I work on seeing it as an opportunity. 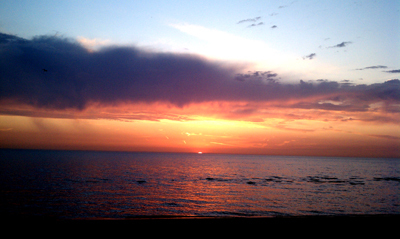 Sometimes there’s grief, consternation, anger, sadness, etc. – yes, absolutely! And then, rather than getting stuck there, I ask myself, what is the gift in this? What am I not seeing? What can I do differently? 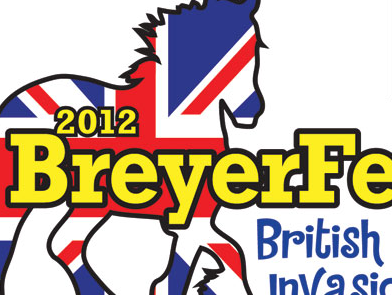 The horse world has been going through some tremendous challenges and shifts these past few years. Some lament ‘the good old days’ and others have set about creating new ways of being and doing in the horse world. Which approach is working for you? Click here to read more about being and doing, equestrian style…. 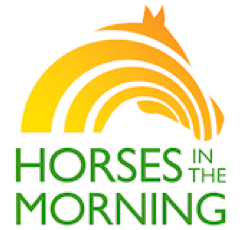 Tagged as 52 Fridays, Einstein quote miracles, horsebiz, horsebiz marketing, Kemp Equine, Lisa Kemp, miracle, No Biz Like Horsebiz, questions, what else is possible? Click here to read more about Google’s new policy….